It’s been two years since Tina’s husband-to-be, Brock, lost his first wife in a tragic accident. Tina’s only obstacle is Joyce, Brock’s former mother-in-law, who is determined to stop the marriage. 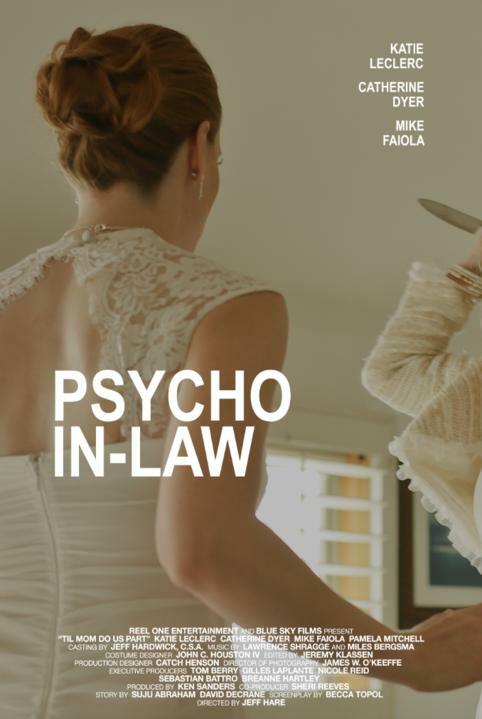 Joyce’s attempts to disrupt the happy couple escalate until Joyce commits one murder, and plans that Tina herself is next — even if it has to happen at Tina’s wedding.